Science Channel has officially green-lit a new series titled America’s Lost Vikings. The show’s premise sets itself around exploring the evidence that the Vikings — who are among the most revered and feared warriors in all of history — landed on the coast of North America 500 years before the famed Christopher Columbus did. It will follow archeologists and explorers Blue Nelson and Mike Arbuthnot, both of whom will try to find out how far the Vikings explored into America, though, beyond this, the trail goes cold. 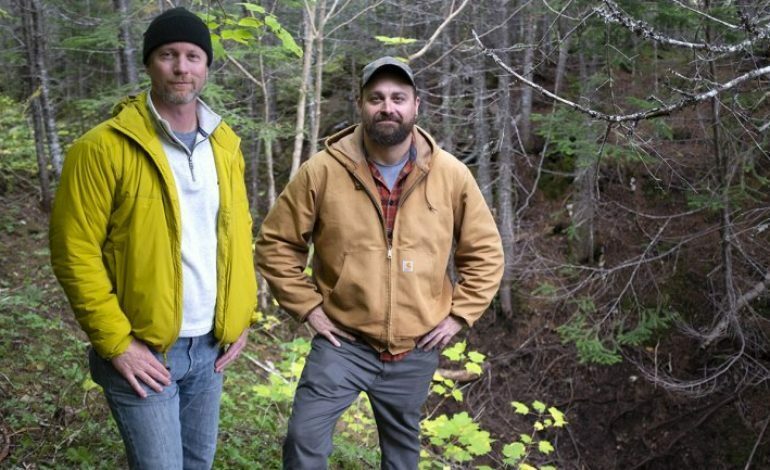 “To solve this mystery, Blue and Mike will use a combination of state-of-the-art science as well as gripping hands-on experimental archaeology,” Science Channel says. They added: “Blue and Mike begin their mission in L’Anse aux meadows in Newfoundland, on the northeast coast of Canada. This settlement is proof the Vikings were here around the year 1000. But the purpose of the site is still unknown – Blue and Mike aim to solve that mystery and discover where the Vikings explored next.” Nelson is a historical archaeologist who focuses on artifact analysis, historical research, African-American archaeology, and historical race relation. Arbuthnot is a terrestrial and maritime archaeologist whose specialties include submerged prehistoric archaeology and Southeastern U.S. history. The six-part series is set to premiere Feb. 10.